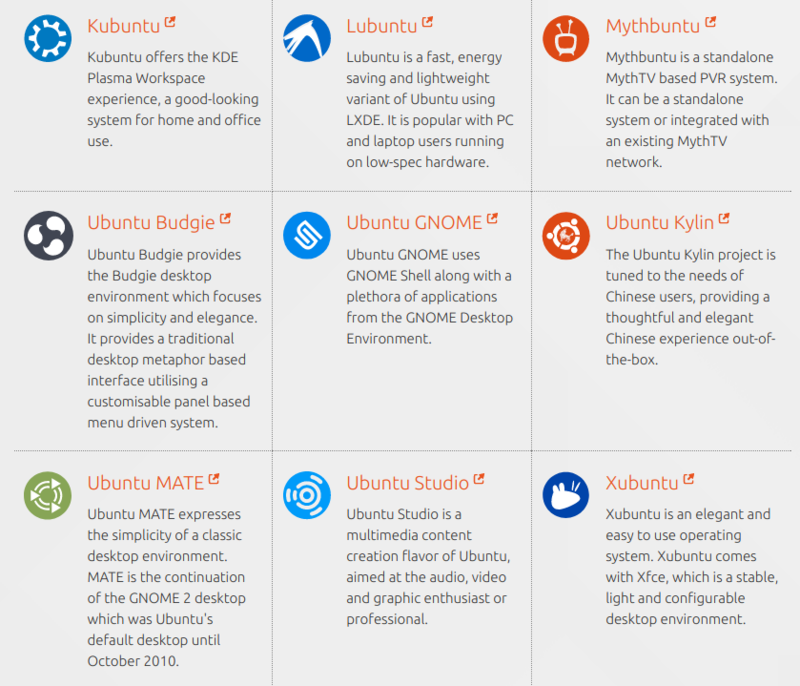 What are the default text editors (GUI and CLI) in different flavors of Ubuntu. what commands should we use to edit files with them? I think Answers by Muzaffar and Terrance serves your need. One thing to note is that you can install any of these text editors in any flavors. For more information about Nano, see The Beginner’s Guide to Nano, the Linux Command-Line Text Editor. For more knowledge about vim, see A Beginner's Guide to Vim or run vimtutor in the terminal. Keep in mind that QT apps don't look good on Gtk based desktop and vice versa. but if you want them to feel at home, try this question How to make KDE applications look native in GNOME? xdg-open can also launch what the default audio player is when you open a .MP3 file. Or if you want to quickly open a webpage you can use xdg-open www.somewebsite.com and it will launch your default web browser. For the command line, vi/vim & nano seem to be the most common across Ubuntu flavors as being the default installed editors. vi/vim should be in all flavors of Linux. is foolproof, unless you DEFINE "default" as whatever they invoke, which is not the sense in which it is commonly used. So $EDITOR some_file fails completely in either a gui environment (x & openbox, in lxterminal), or in a tty. In a gui environment xdg-open some_file opens the file in vi. In a plain tty, it ATTEMPTS to do the same, but fails. But vi is not my "default" editor in the sense the word is most commonly used. All the file managers I have installed agree that my default editor is ed (no, not THAT ed - if I were that masochistic I'd use vi, my ed is a script I wrote). There may be a justification for defining "default" in terms of one or the other of those commands, but in the general usage of the great majority of users, "default" is an adjective applied to whatever program opens a file when you double or single click on it in a gui file browser (like Nautilus, Pcmanfm, Thunar, etc. ), (double or single depending on the settings in that PARTICULAR file browser). Or, alternately, whatever program opens the file when you highlight it and press enter in an orthodox file browser like Midnight Commander. So, in the most common usage of "default", you can have a different default for each file browser, and when you speak of default without qualification it means whatever is the default in the default file browser. And the default file browser in a graphical environment would be the one that opens if you double click on a directory (aka "folder") or a symlink to a directory on the desktop, or if you don't use the desktop metaphor, maybe the one most featured in a menu. As far as I know, in this sense, which is the normal real world usage, Sumeet Deshmukh's answer is totally correct and totally complete. It may be in the more abstract senses as well. In a non-graphical environment, outside of an orthodox file manager, the common sense of the word "default", applied to an editor, has no normal application. Nobody working in tty invokes an editor with xdg-open some_file or $EDITOR some_file unless they are working on somebody else's machine, don't want to install anything, and have gotten desperate. They open an editor by directly invoking the one they want to open, BY NAME. If they get bash: gedit: command not found they try their second favorite, etc. What the default is, is irrelevant. All that matters is their preferences and what's installed or can be installed.
. . . gksu gedit /path/file.txt which wont work because gedit isn't the default text editor . . . .
Wrong. And that's why I posted, to explain why that statement is wrong and why that command failed. What the default editor is, however you define it, is irrelevant. Both programs, gksu and gedit, must be installed on the system. You must have suitable permissions for the file and it's ancestral directories. You have to have x on all directories in the path, at least r on the file itself, and probably at least r on the parent directory. Some editors might require w on the file or even on the parent directory, although they shouldn't. You should be able to tell why the command failed by reading the error message. If you like gedit, install it. But gksu is dangerous. Use gksudo if you need it. But don't use any of the su/sudo/gksu/gksudo/pkexec type commands unless the command that follows fails without it. And even then, only if it SHOULD have failed. If it should have worked, using some sudo-ish command to MAKE it work is like "If it don't fit, get a bigger hammer". It will create more problems down the road. In that case, correct the permissions , and try to figure why they were wrong in the first place. Nor are any of the sudo type commands omnipotent. Sometimes, you MUST change permissions before you can edit the file even WITH gksudo. What is the difference between gksudo and gksu? How to open a file with “sudo”? what are the different default application in different ubutnu flavours? How to open .cpp file with notepadqq application?